Pmt Estimate: $404 / mo. 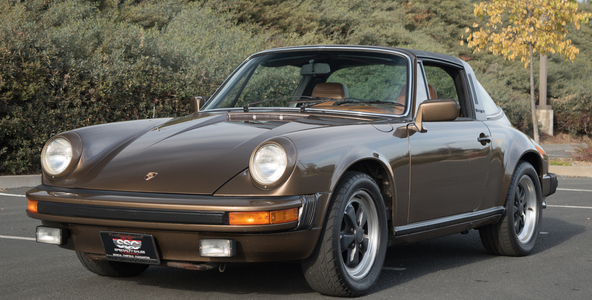 Very original, well kept 1979 Porsche 911-SC Coupe. 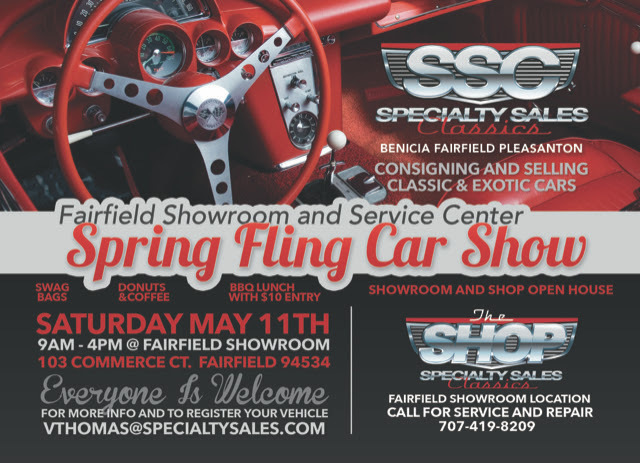 Factory 3.0L six cylinder, matching 5-speed manual trans, cold A/C, cruise control & more! Pmt Estimate: $246 / mo. 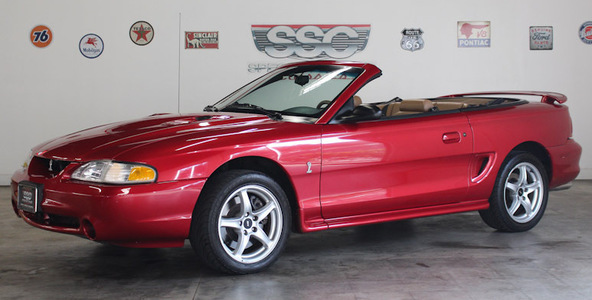 Outstanding, well kept 1998 Ford Mustang SVT Cobra Roadster. 4.6L V-8, five speed manual, fully loaded w/ fantastic performance! 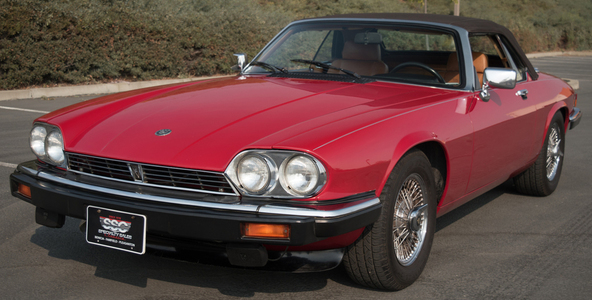 Very clean 1990 XJS Jaguar roadster. 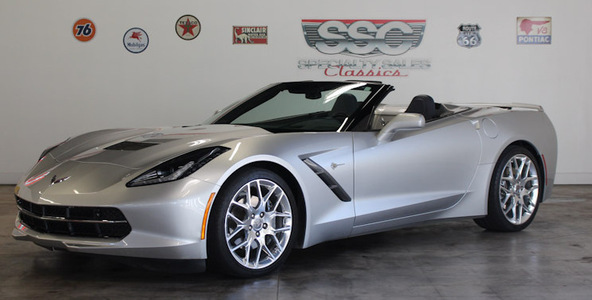 350 V-8 Corvette Motor, auto trans, two owner luxury classic that's been maintained at very high levels! 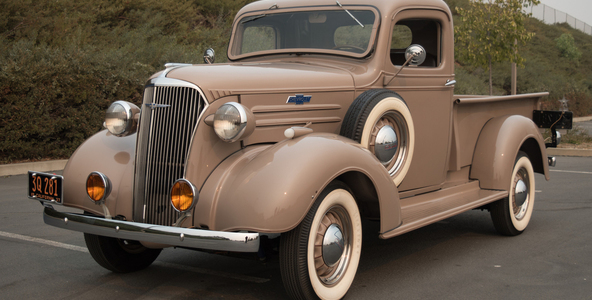 Highly original, investment grade 1937 Chevy GC 1/2 Ton Pickup. Numbers-matching drivetrain, extensively restored- must see! 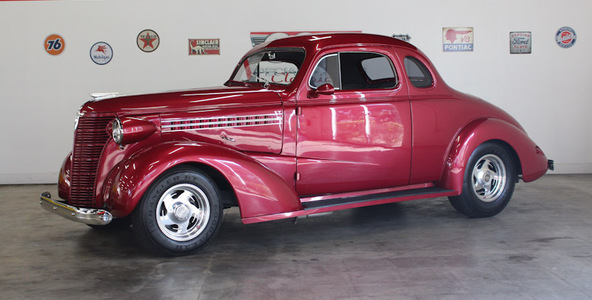 Absolutely stunning 1938 Chevrolet Master Sport Coupe. 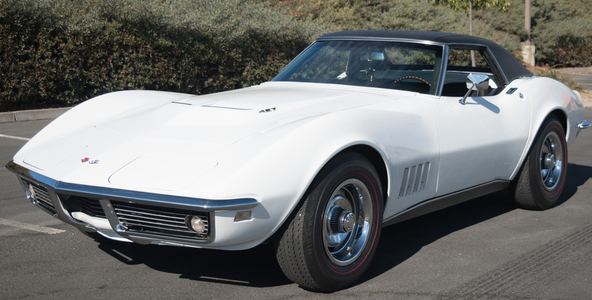 Two owner low mileage 1968 Corvette. Factory, unrestored 427 V-8 & Automatic trans. White with a black vinyl removable hardtop- gorgeous! 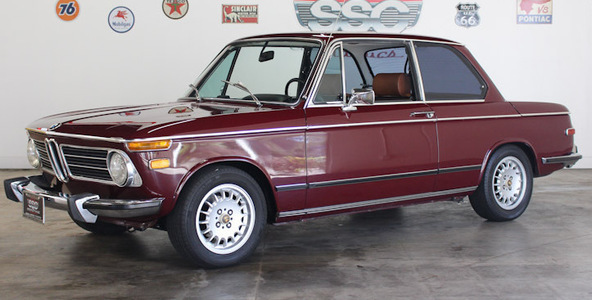 Gorgeous 1-OWNER 1973 BMW 2002! 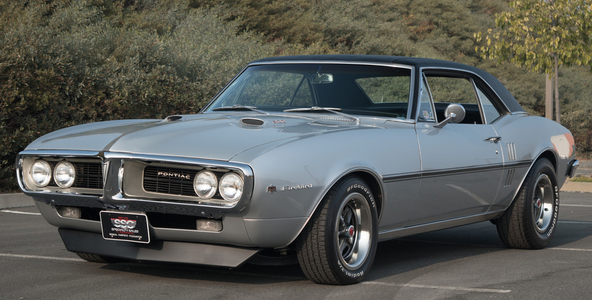 Rebuilt factory 2.0 L, four-speed manual, rare factory air and in gorgeous original condition! Pmt Estimate: $623 / mo. 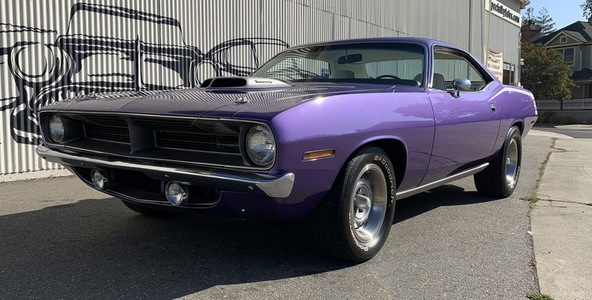 Gorgeous '70 Plymouth Barracuda 440-6 tribute w/ V-8 motor stroked to 500 cid. Fantastic build w/ 500 miles since complete restoration- must see!